One chapter in, and I’m hooked. William Stoner, a Missouri farm boy, is given the opportunity by his father to attend the University of Missouri to study agriculture. Two years in he changes his major to literature, yet is uncertain about what he will do. He doesn’t tell his parents. 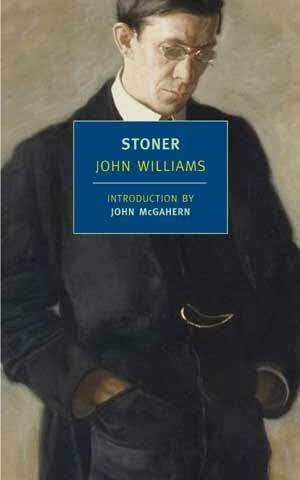 Sloane leaned forward until his face was close; Stoner saw the lines on the long thin face soften, and he heard the dry mocking voice become gentle and unprotected. “I’m sure,” Sloane said softly. This entry was posted on March 31, 2010 at 4:52 am and is filed under Novels, teaching with tags John Williams, reading, Stoner, teaching. You can follow any responses to this entry through the RSS 2.0 feed. You can leave a response, or trackback from your own site.